The company has firmly cemented its position as a Manufacturer, Exporter, and Supplier of Quick Lime Powder. 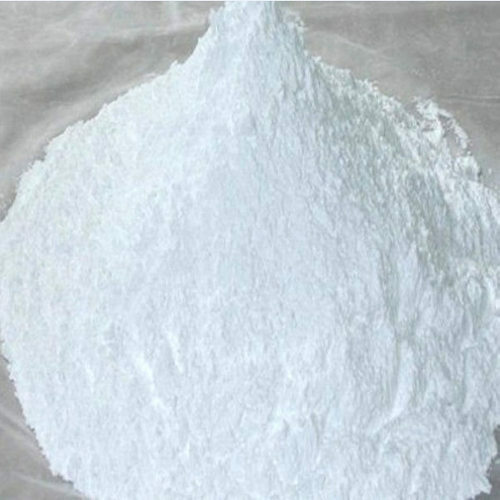 The Quick Lime Powder has an off-white color and it is used in the industrial sectors dealing in AAC Blocks, Chemicals, and Plastic. The Quick Lime Powder is made after calcination of limestone and it is originally in the form of lumps, which can be powdered with the help of machinery like crusher and pulverisor.